Cheese cutter with two handles. 380mm. 15" cutting blade. 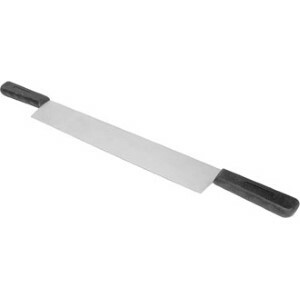 Excellent for cutting large pieces of cheese.